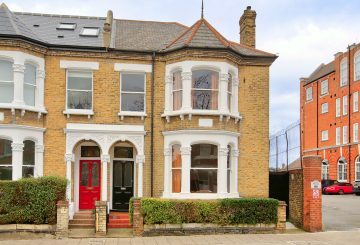 Located in one of the nicest streets in the very convenient Nightingale Triangle, this terraced Victorian house is attractively presented. 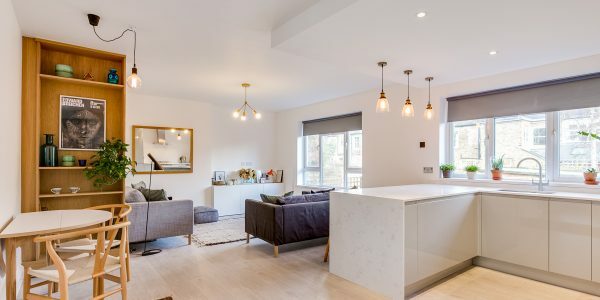 With three double bedrooms, two bath/shower rooms, a well-fitted modern kitchen and South-facing garden, it is close to the open spaces of Wandsworth Common and excellent transport facilities via Balham, Clapham South and Wandsworth Common stations. The double reception room has stripped wooden flooring throughout, plantation shutters to the front and is neutrally decorated. 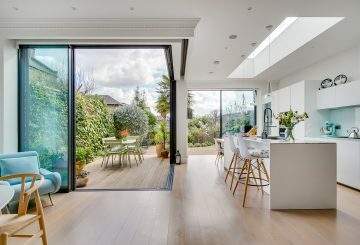 The dining area, at the rear, opens into the well-fitted kitchen which has a conservatory space leading to the South-facing garden. Upstairs the three double bedrooms are located over two floors. The first floor has two double bedrooms, one with an en-suite shower room and the other with double doors to a roof terrace. There is also a WC with hand-basin on this floor. 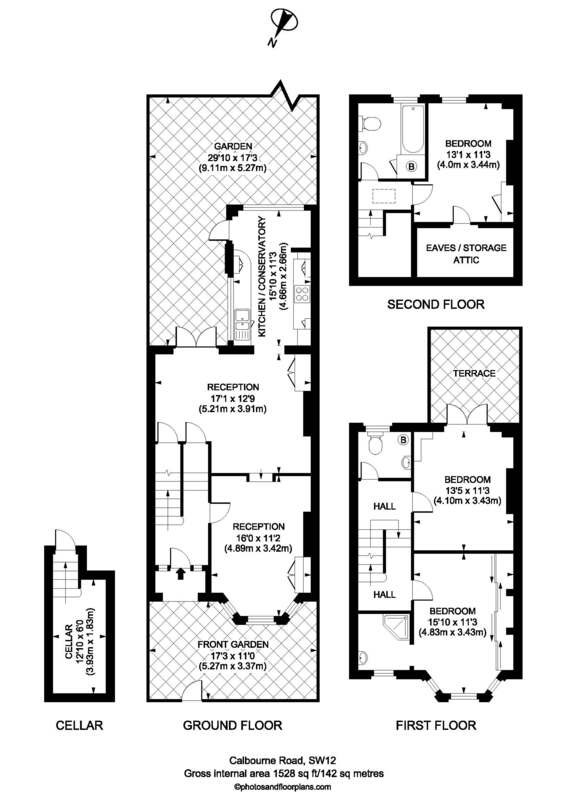 On the top floor, there is the third double bedroom and a family bathroom. 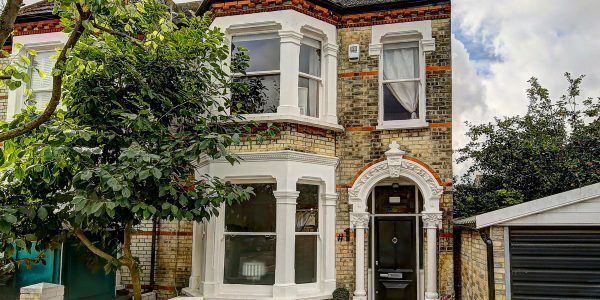 Calbourne Road is in the heart of the Nightingale Triangle and within easy access of both Wandsworth Common and Balham Stations both of which have direct services into the City and the West End. Good schools in both the state and private sectors are nearby including the highly rated Holy Ghost RC Primary School & Hornsby House School. The open spaces and recreational facilities of Wandsworth Common are close by. 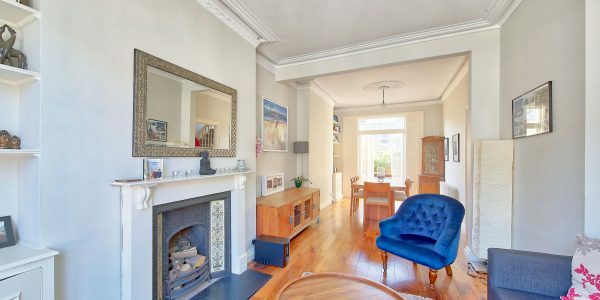 Incredibly rare, this semi-basement Victorian home offers a seductive blend of style and flexible living, with two floors of entertaining ..
A stylish and freshly updated flat on the first floor of a small block. With a large open plan kitchen .. 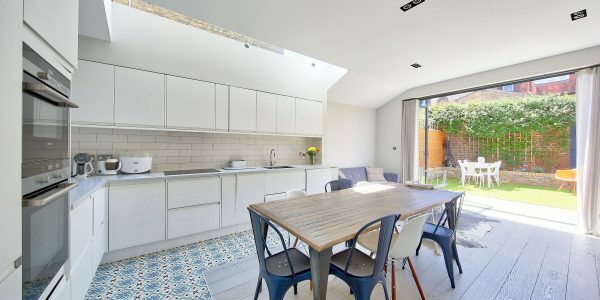 This wonderful and spacious split-level garden maisonette (c.1100 sq. 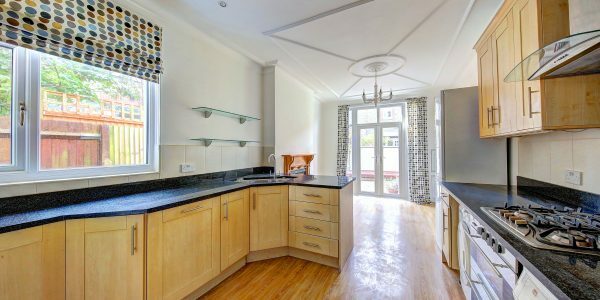 ft.) has been beautifully refurbished to an exceptional standard and provides .. 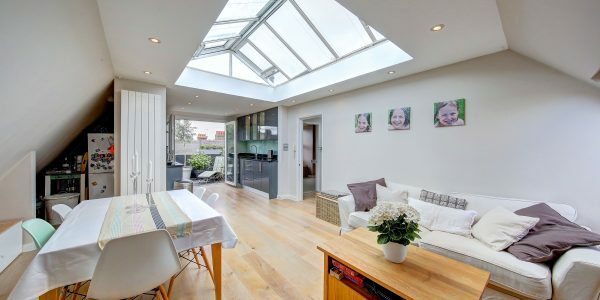 This unique split-level maisonette with its own entrance has the choice of off-street parking or a gloriously sunny private patio. .. This beautiful recently refurbished and extended two-double-bedroom garden flat has a smart contemporary kitchen and bath/shower room, a sunny landscaped .. 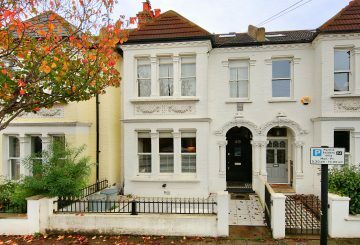 This well appointed, 4 bedroom Victorian house is in a very convenient location within half a mile of the underground .. 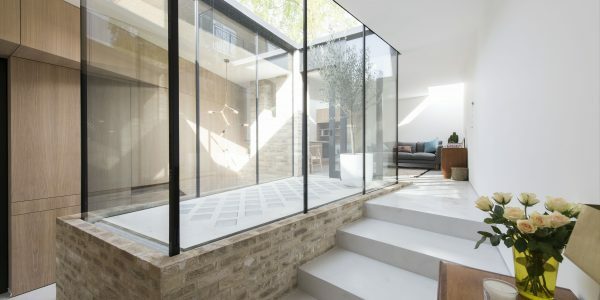 Recently shortlisted for the RIBA London Prize, this unique, detached house by award winning architect Hayhurst and Co has been ..
End of terrace three-bedroom house in a prime location Between the Commons just a stone’s throw from Clapham Common and .. 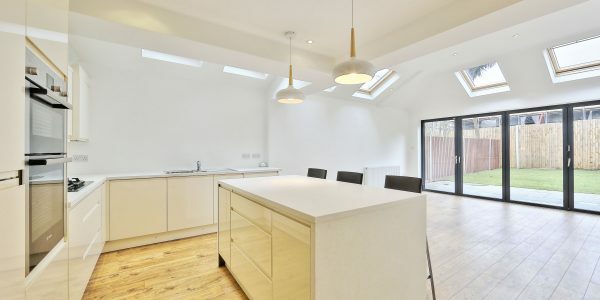 This outstanding loft apartment has been innovatively renovated and extended. Its huge floor area of 1241 SQ.FT offers wonderfully light, ..